Briarhawk is your premier Las Vegas Gun Store that prides itself in quality firearms & accessories, great customer service and best bang for your buck. If you are a repeat customer, thank you! If you are a new customer, we look forward to being able to address all your firearms related needs. SMART ST-180 Simulator with over 300 HD scenarios for realistic, live-action scenes for training or other shooting options used for private group events and competitions. 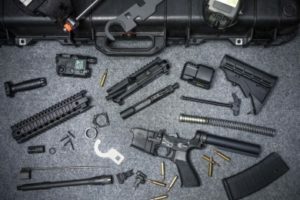 Looking to build an AR15? Need a new holster? Going out shooting? We have hundreds of accessories in stock! Come down and see our selection of firearms & accessories so we can get the right fit for you. New to shooting or skilled marksman? We have classes for the first time shooter and beyond. 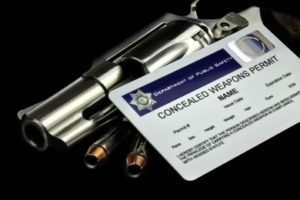 We have classes for first time applicants and renewals for your Nevada CCW.